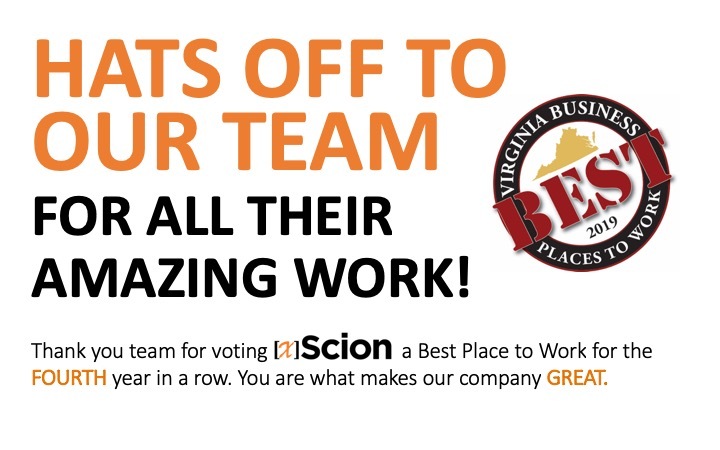 Press Release - xScion Solutions (xScion) was recently named as one of the 2019 Best Places to Work in Virginia, an annual award list created by Virginia Business and Best Companies Group. Funny how a little subjective question about a logo can cause a heated debate and what a heated debate it was. But after much hand wringing and gnashing of teeth we are pleased to roll out our new logo which you see here. 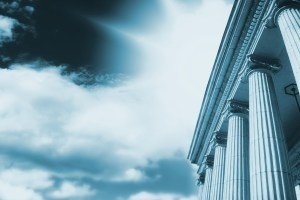 2015 brought a significant number of positive changes to xScion. 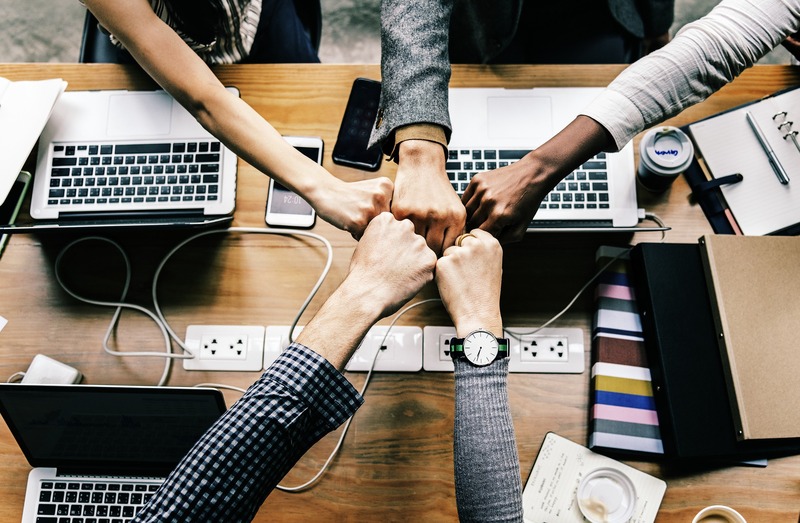 We moved, migrated to new accounting and other back office systems, grew revenue by 40+% and embarked on a rebranding effort.